Rylie loves her job. She knows that it's not her life’s dream, but she's willing to do whatever it takes to get to her end goal. She has an amazing talent to bake and that's her ultimate goal – to open a bakery where she can bake wedding cakes, etc. 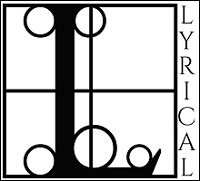 for the company she currently works for. Then you have Dustin. He's a wealthy man, arrogant and sneaky. He is attracted to Rylie but knows that his usual charms are not working. You get some background on his past and see that despite his wealth and charm, he has lived through some troubled times. These two together are much more friends than relationship in this story. It felt very juvenile and rushed. Their interactions were fun and witty, but never quite to the level of romance or steam that I would have expected. When danger comes lurking for Rylie, Dustin has to figure out whether or not he can do forever. Overall, this was a quick read. You didn't need to use much in terms of figuring out who was the bad guy or good guy. However, it lacked in chemistry and romance. 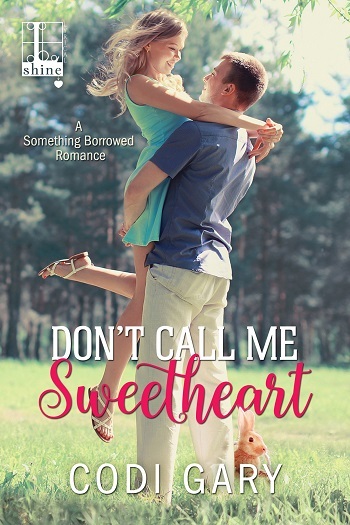 For reviews & more info, check out our Don't Call Me Sweetheart post. 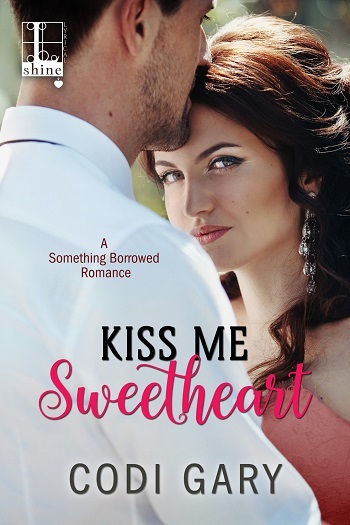 Reviewers on the Wicked Reads Review Team were provided a free copy of Kiss Me, Sweetheart (Something Borrowed #2) by Codi Gary to read and review.